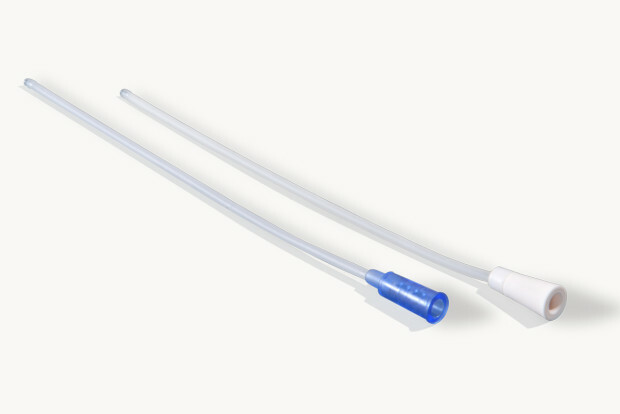 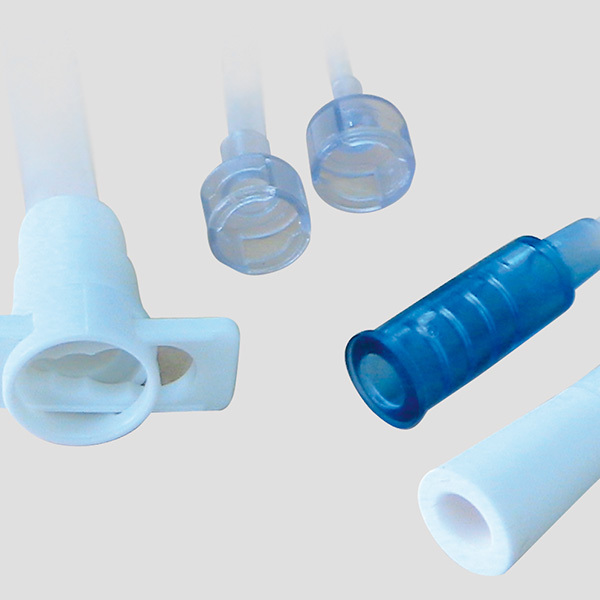 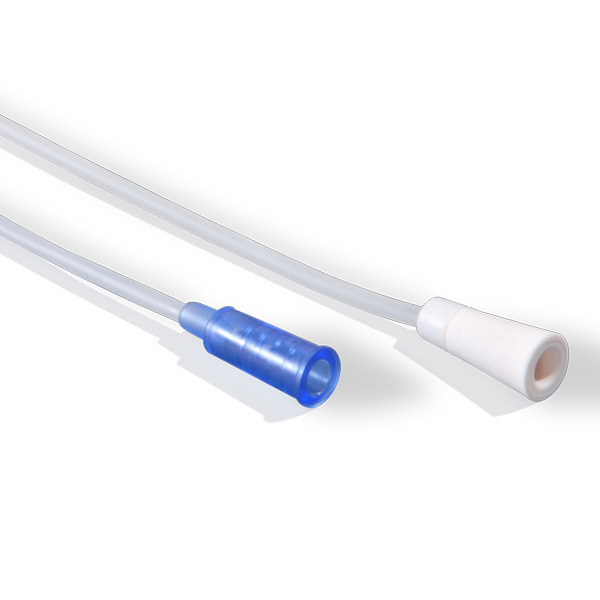 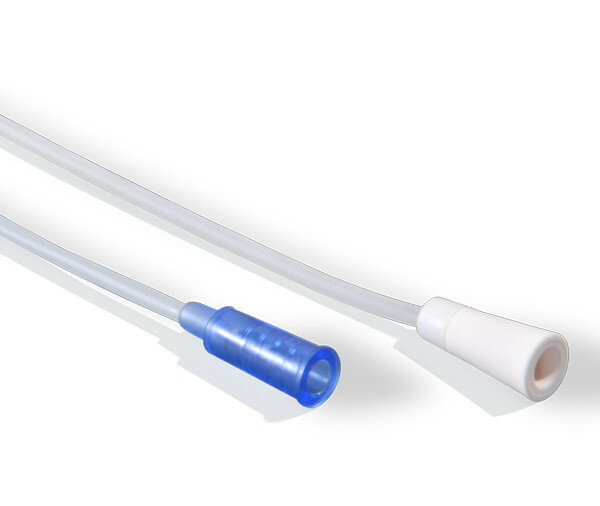 Sterile disposable sheath for flexible and rigid nasopharyngoscopes. 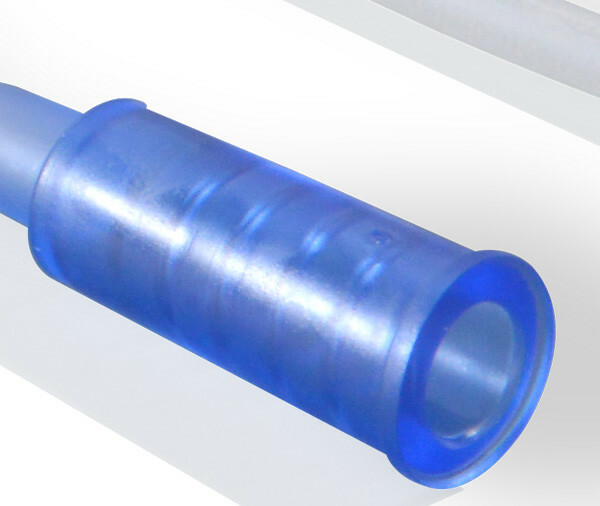 Why choose Endoshaft Cover® / Cover Plus®? 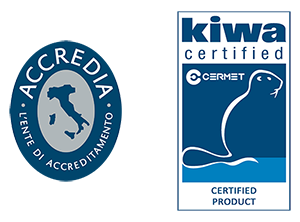 *Tests made by Laboratorio di Immunobiochimica in Brescia and by Safe srl. 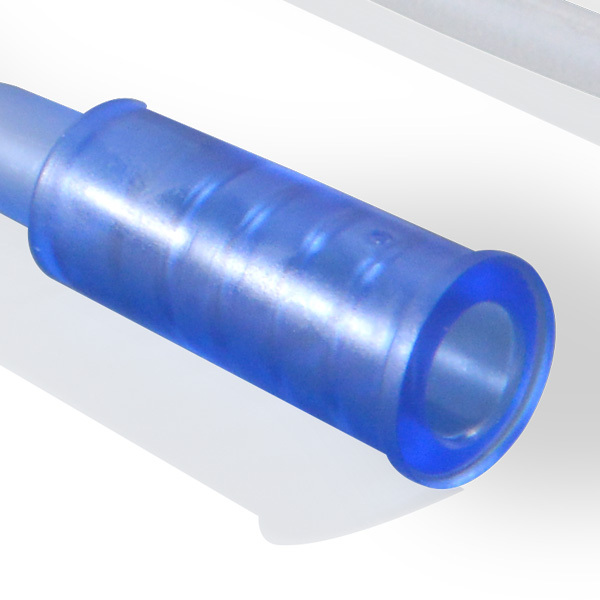 Do you want to know more about ENDOSHAFT COVER® and COVER PLUS®? 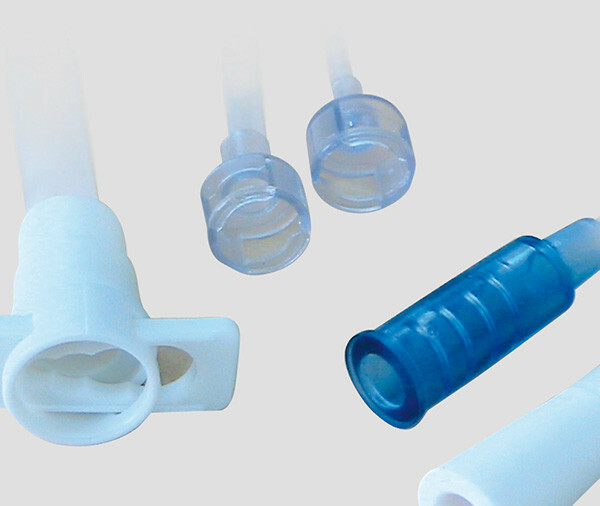 Write us commerciale@xmed.it or fill out the form, you will be contacted soon.